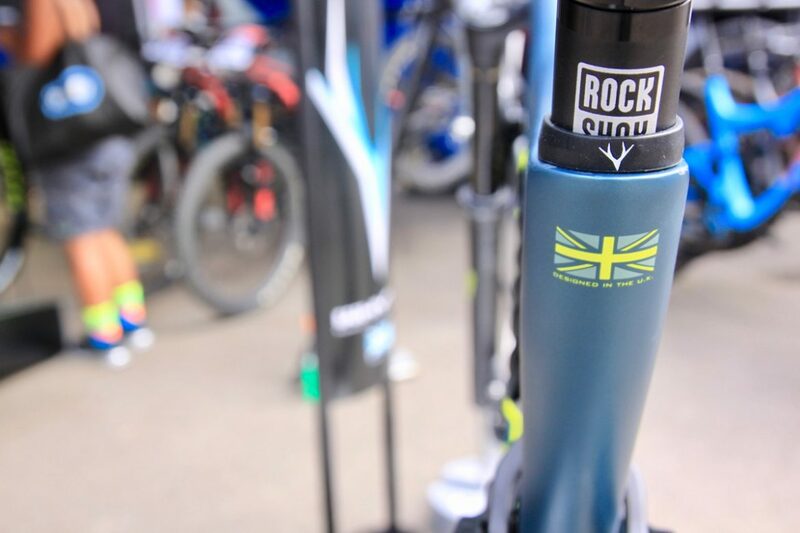 Eagle-eyed visitors to Sea Otter Europe last month no doubt noticed two unreleased bikes from Whyte, the UK-based bike company known for producing high performance, incredibly durable mountain bikes. 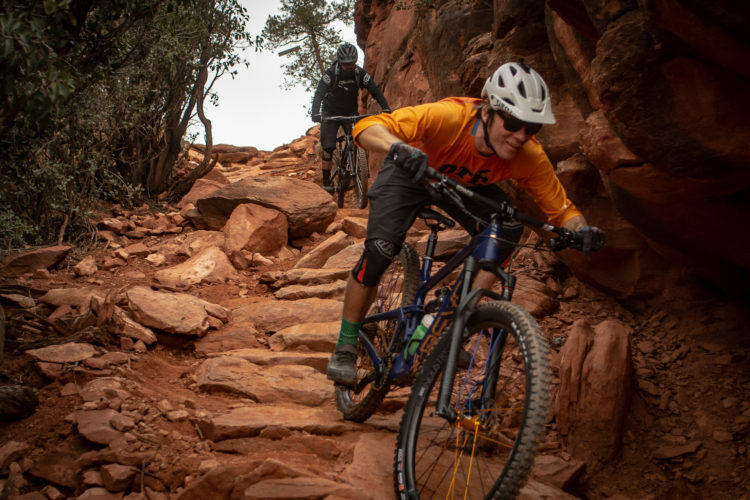 The S-120 is a new trail bike that picks up where the T-129 left off, while the G-170C Works 29er is a new race-ready entry in the G-170 lineup featuring — you guessed it — 29er wheels. Details are still a little sketchy, but here’s what we know so far. The S-120 will be offered in two builds initially: the S-120C RS which was on display, and another more expensive model, probably called the S-120C Works. 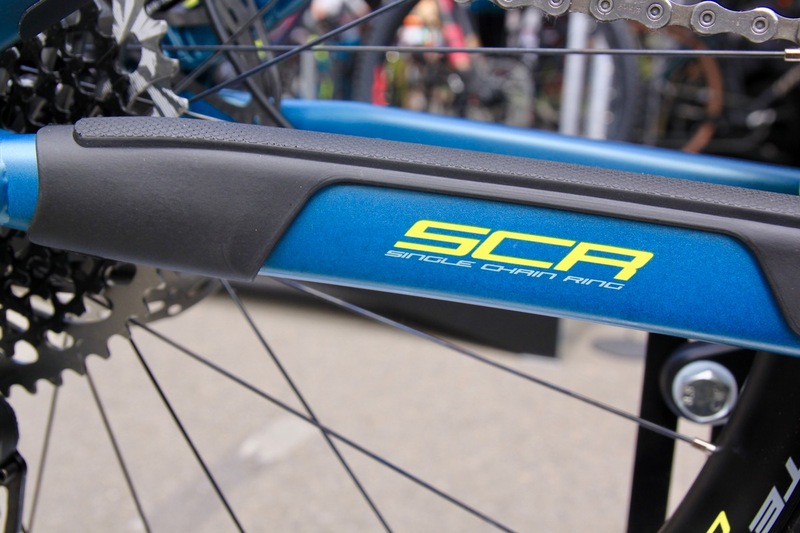 Both models feature a carbon front triangle and an aluminum rear, offering 120mm of travel front and rear. 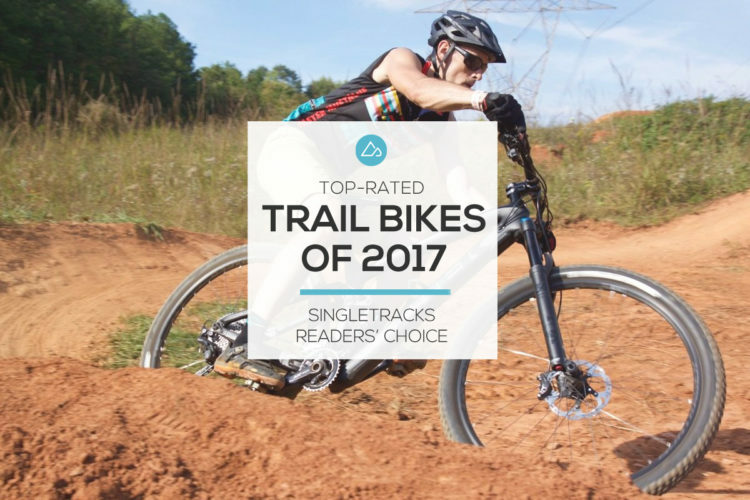 The bike is billed as a marathon XC / high speed trail bike, AKA, a light duty trail bike. 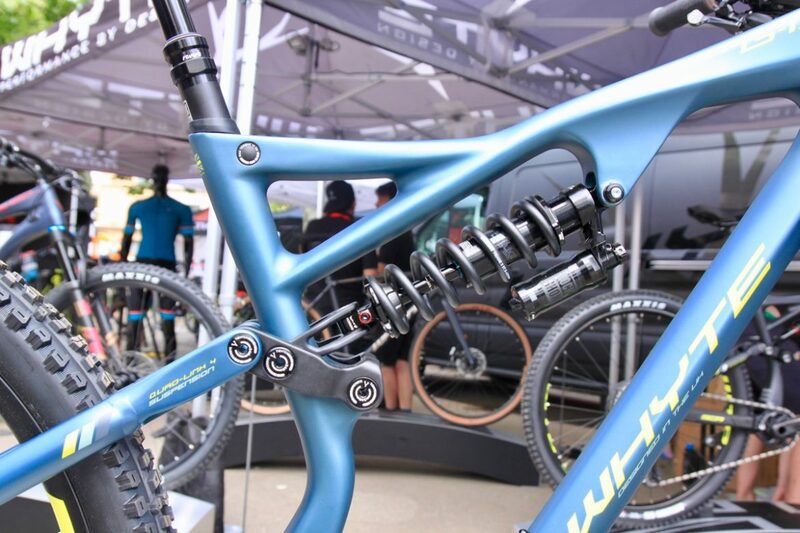 The seat stays are said to be between 430-435mm and the design features Whyte’s Optimized Trail Offset geometry and their QUAD Suspension architecture. 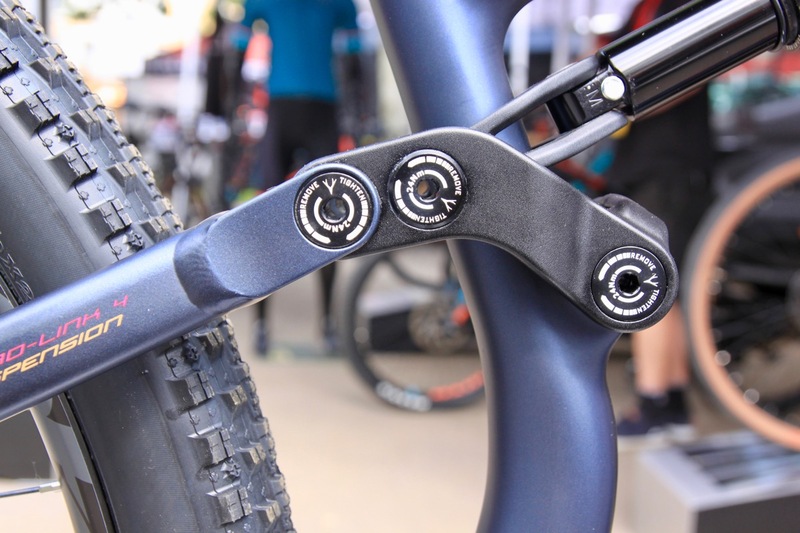 Like other full suspension mountain bikes in the Whyte lineup, the bearings in the S-120C are guaranteed for life. Whyte specs a Fox 34 Step-Cast fork with a custom 44mm offset on both S-120C models. 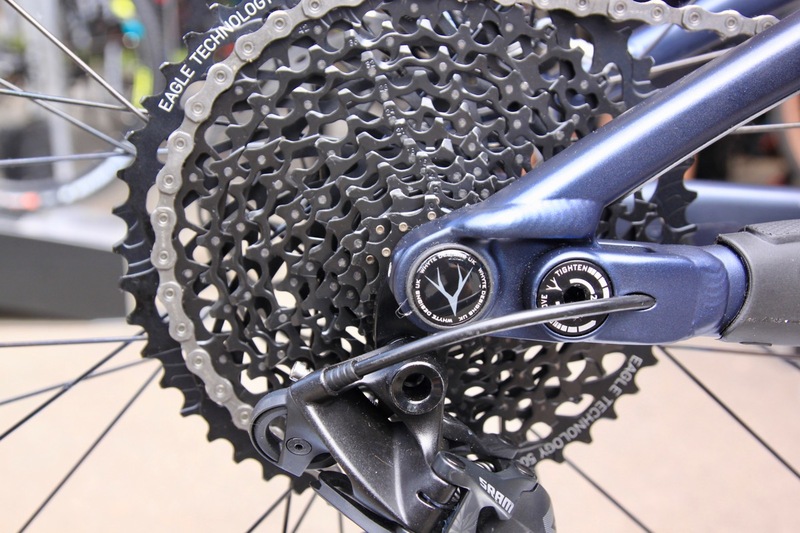 The S-120C RS build (photographed) will feature a 12-speed SRAM GX Eagle drivetrain, while the more expensive build goes 12-speed XTR. 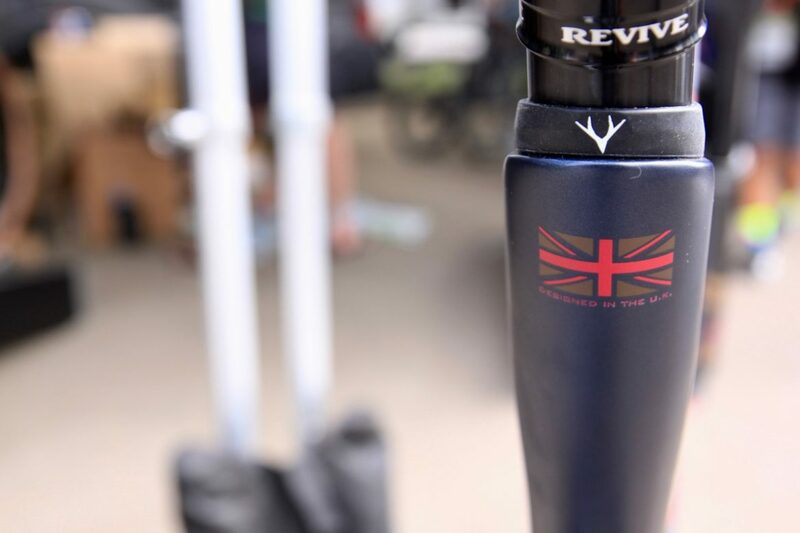 Both builds come with a Bike Yoke Revive dropper seat post. 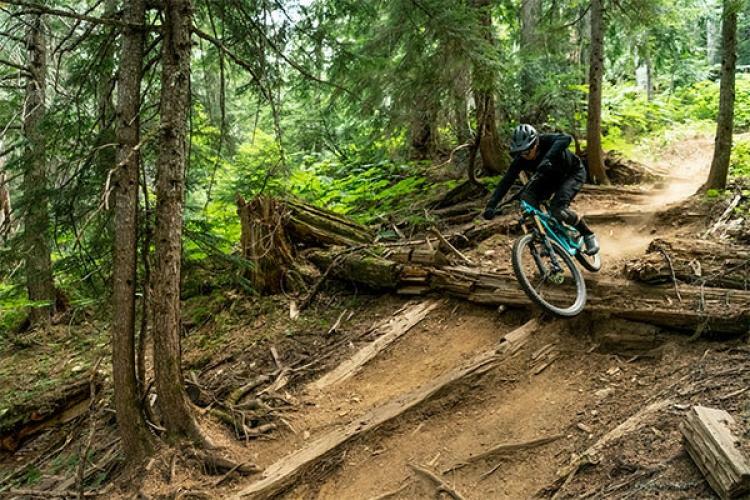 The S-120C Works build (or whatever Whyte ends up calling it) adds more bling with a Kashima-coated Fox shock, Hope Pro 4 hubs, and Whyte carbon rims. Pricing for the S-120C RS is set at £3.499 (€4.125, about $4,900 USD). 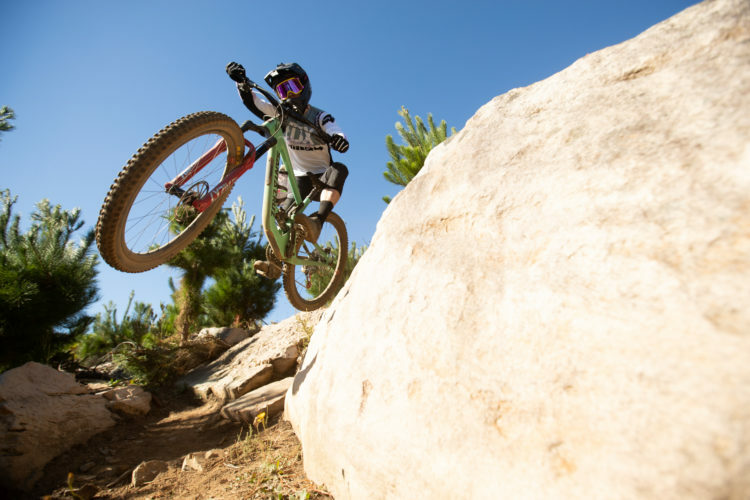 29er wheels are finding their way into bigger and bigger bikes, with the tall wheels even making it onto the DH race podium. 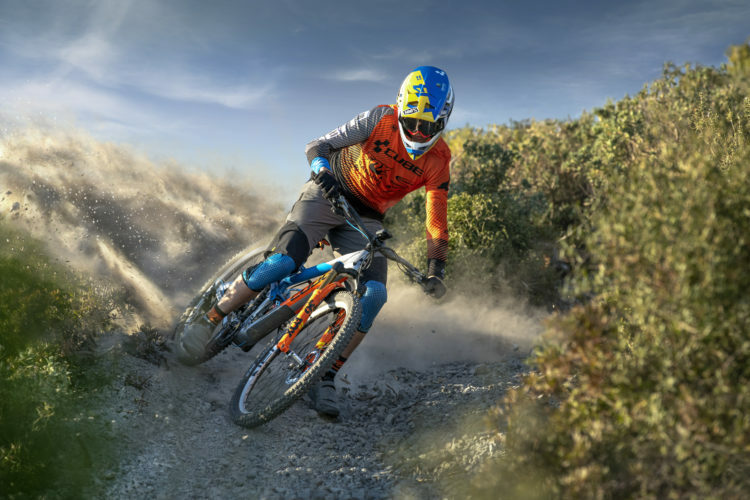 With this in mind, Whyte is offering a new version of the G-170 enduro bike based around 29-inch wheels. 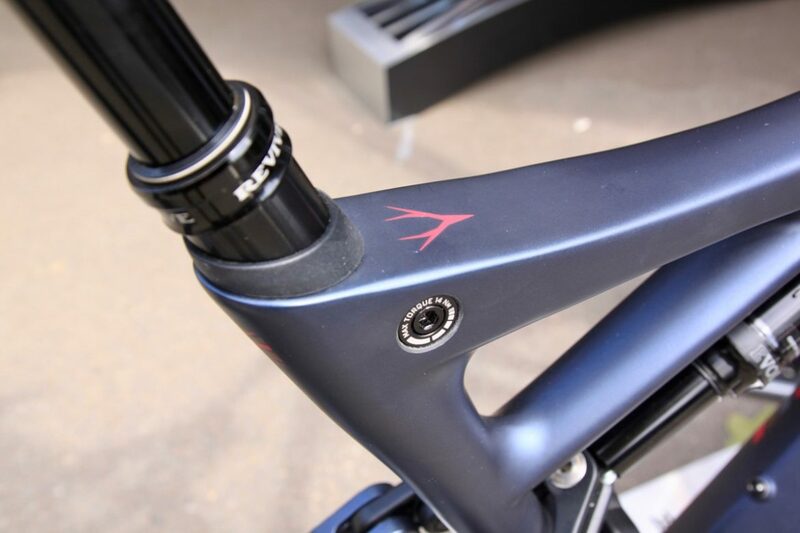 The G-170C Works 29er features 170mm of travel in the rear and a 160mm Lyrik RC2 fork with a custom 42mm offset up front. 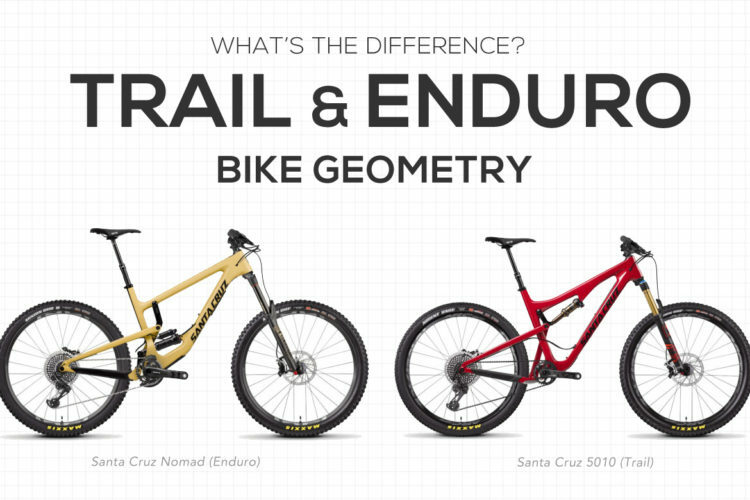 Like other bikes in the Whyte line, the G-170C Works 29er has a carbon front triangle and an aluminum rear end. 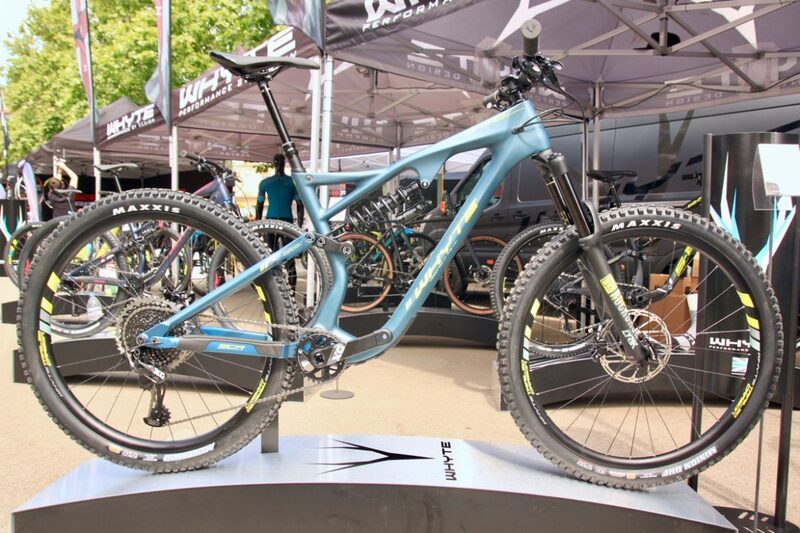 The build is clearly aimed at enduro racers, with an X01 Eagle drivetrain, SRAM Code RSC brakes, and 30mm wide carbon rims. 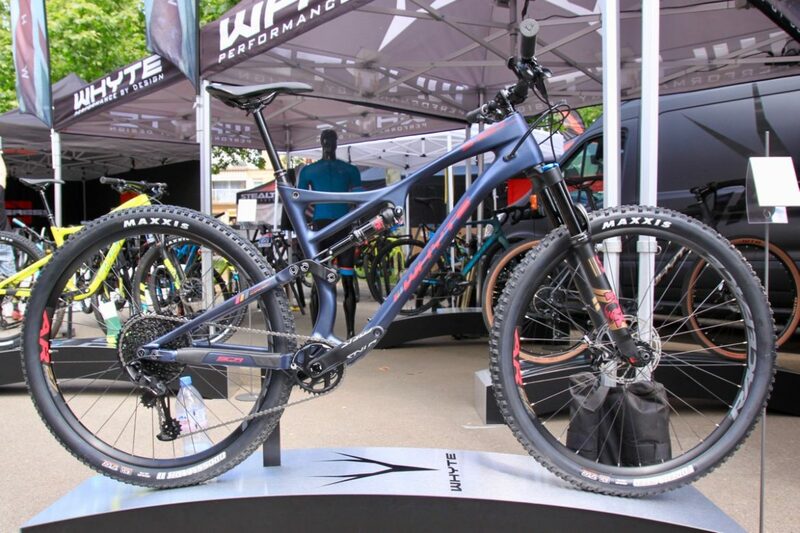 The G-170C Works 29er will be priced at £5.250 (€6,200, about $7,300 USD). Availability and additional geometry details are unknown as of press time. I wonder when, or even if, these two models will show up in the U.S. 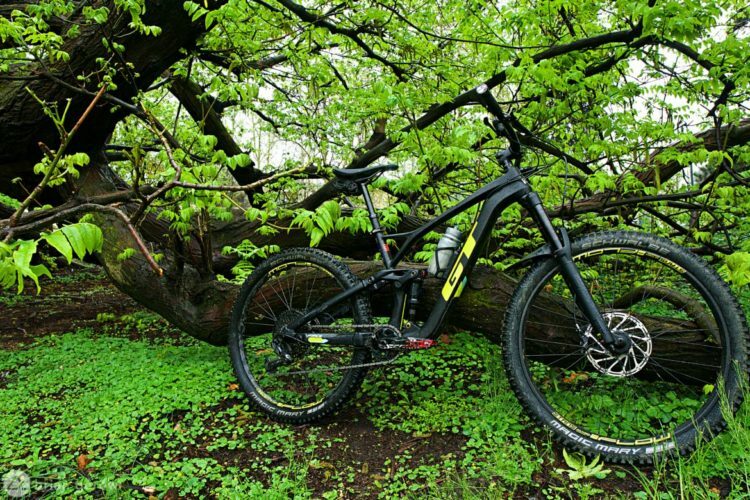 Being a little biased now that I own a T-130 from Whyte, I look forward to seeing more from them. Good question. 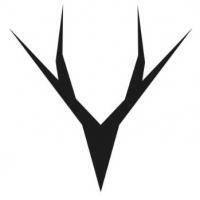 We haven’t had much luck getting in touch with the US distributor for news. 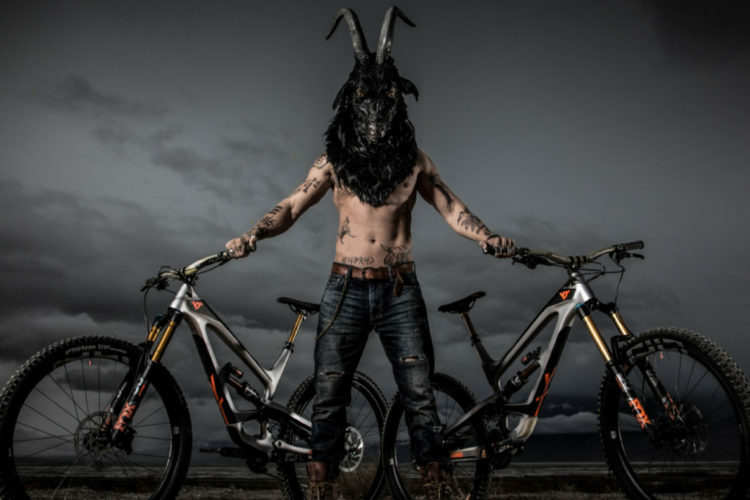 This info came from the Spanish distributor so it seems these bikes will be available outside of the UK in Spain at least.